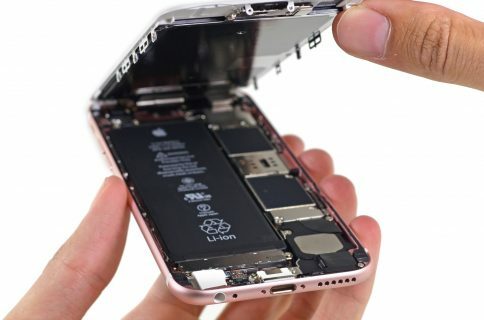 As Apple has admitted that unexpected iPhone 6s shutdowns are plaguing other models “outside the affected batch”, South Korea’s Agency for Technology and Standards (KATS) is considering launching an investigation into the issue. “The agency is well aware of recent iPhone issues and is taking a close look at it,” an official told the The Korea Herald. 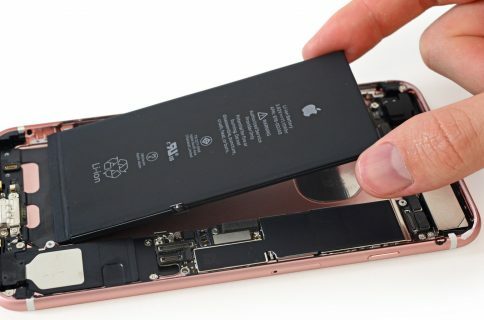 As you know, Apple about a month ago determined that some iPhone 6s units were experiencing shutdowns when the battery charge fell below 30 percent. KATS said it is in talks with Apple Korea over the matter. The agency has a right to order a national recall, if need be. You can use Apple’s web tool to check if your iPhone 6s is eligible for a free battery replacement service from Apple or its authorized service technicians. 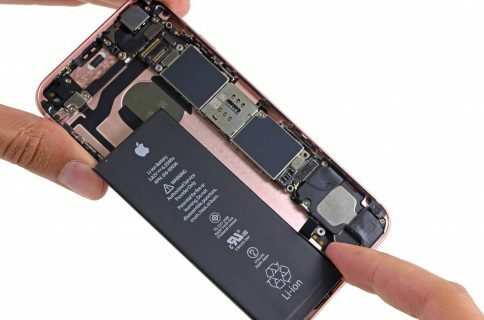 The Cupertino company has traced the root of the problem to a manufacturing issue where certain batteries are overexposed to controlled ambient air, causing them to degrade faster than usual. 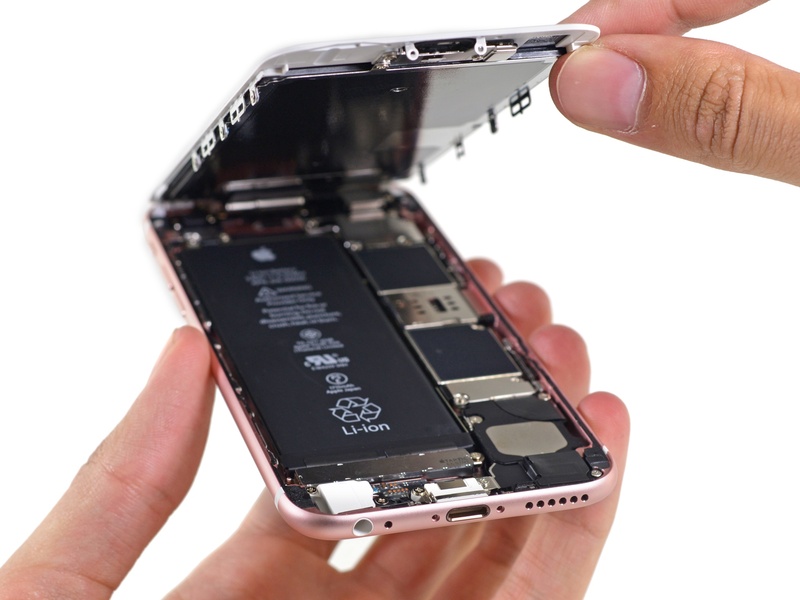 Soon after, Apple launched a global iPhone 6s battery replacement program for faulty units manufactured between September and October 2015.